She wrote, she lectured, and she sang. In her early career, Maya Angelou was Miss Calypso. She also joined Jessica Mitford in a ditty or two. Enjoy. An amazing woman. Thanks for posting these. I enjoyed listening to them. 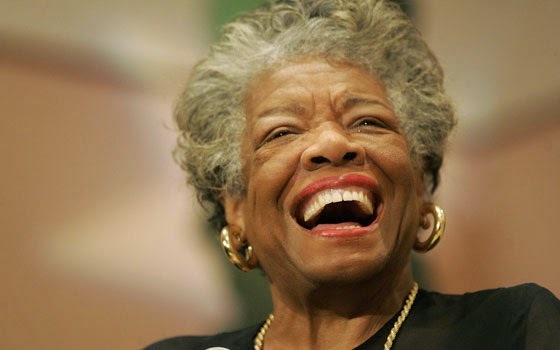 All rise: Maya Angelou passes.